Do you somehow see yourself as an unstoppable avatar of real destruction? Are you eternal, silent or are you in the immovable mountain? 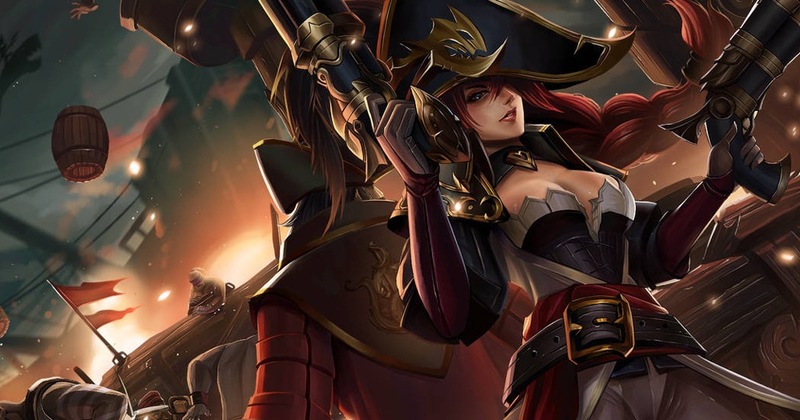 You probably want to be a predator lurking in the midst of the jungle all set to strike from the shadows, regardless of your chosen play style; League of Legends has the right champions for you. There are hundreds of champions from League of Legends to choose from and every champion comes with unique combinations of special art, lore, and abilities. The sheer amount of choices seems daunting but don’t you worry because with the right technique or approach you will inevitably end up with the champion that will allow you to play the way you wanted to. Which Champion Would You Rather Want to Do? LOL champions are divided into different roles which roughly represent their attitudes towards combat. can eliminate an enemy champion instantly through pulling off powerful combinations of abilities and attacks. Fighters are known to dish out as well as absorb more amount of damage. They engage in close range with the right balance of defense and offense. Their abilities help in mitigating damage taken or amplifying damage dealt with in situations. The mages rely mainly on using skill combinations maximize damage. Though they are capable of dealing with massive , they are squishy, they often lack escape routes. Mages are reliant on the changing spells to maximize damage. Their skills range from high and single-target burst damages to devastating areas of effect attacks. These are vulnerable while their great skills are on . is a champion that’s good in manipulating battlefields through more subtle ways than sheer damage outputs. This is usually in control of giving visions through wards and also dictating the map control. These are the champions in League of Legends to consider. Aside from these, there are other champions that you can choose from so better decider on the exact role that you want to play so you can select what champion better suits you.